It’s simple really: get your toes in the sand and a drink in your hand. Head to magical Mai Kao for your late breakfast joint, your boozy lunch spot, your lazy afternoon escape and, as the sun sets, your decadent dance destination. 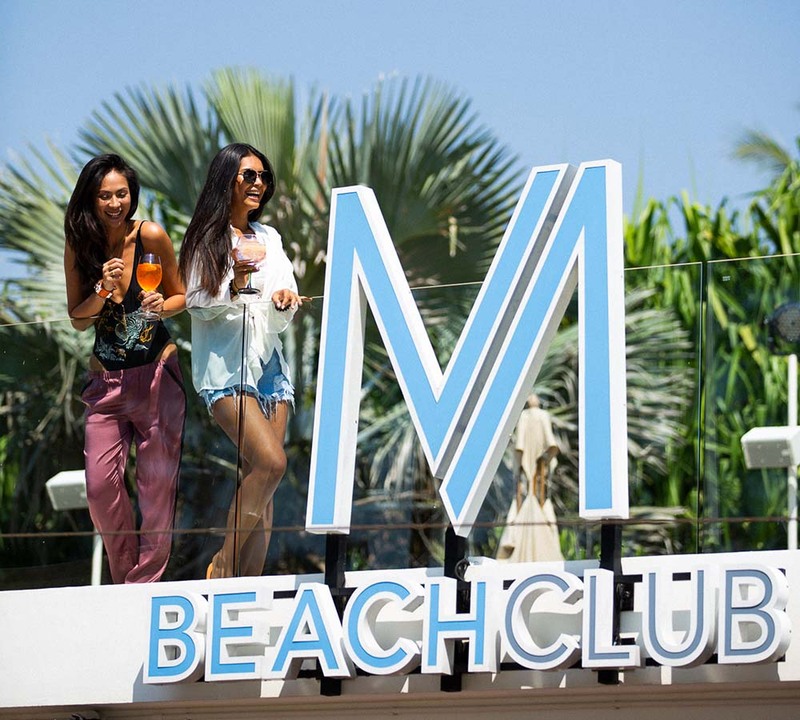 Team M Beach keeps you well fed, the drinks flowing and the BPM at just the right rate, so that whatever day of the week or time of day, it’s the place to be. Come for the party. Leave with a story.